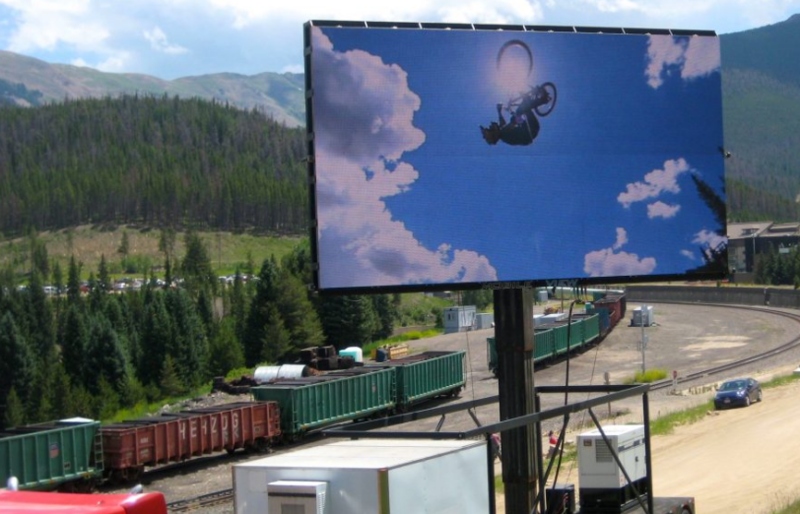 Large mobile LED screen rentals for your indoor and outdoor concert or event. 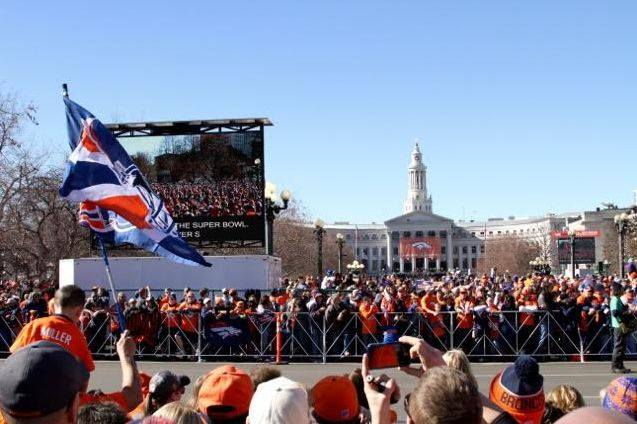 Mobile View provides state-of-the-art large mobile LED screens and modular outdoor LED video screens for major sporting events, product launches, corporate gatherings, political rallies, fairs, festivals, specialty and charitable events. These high resolution LED screens are now an integral part of all events whether outdoor or indoor and take the whole live event excitement to a new multi dimensional level of entertainment. 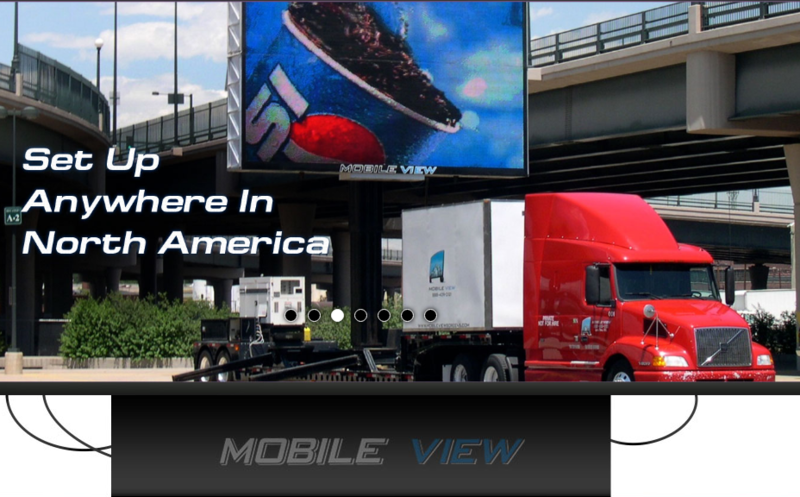 These billboards are completely mobile and adaptable to custom sizing. Not only do we rent, deliver and install large indoor or outdoor screens for your event, we help you every step of the way to determine the best size and shape screens for your needs.